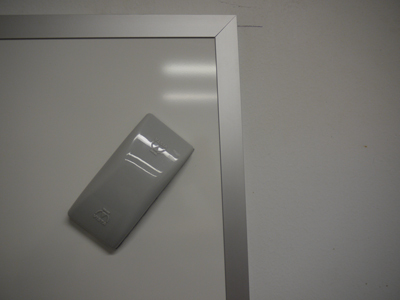 Magnetic Eraser keeps it on the board, ready to use. 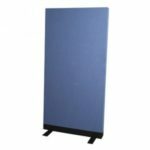 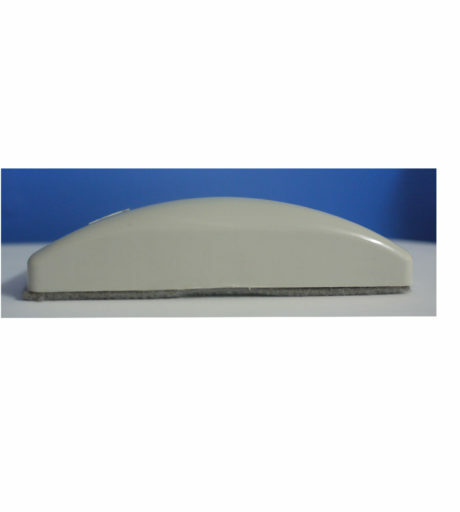 Dirt, dust, moisture, sunlight and usage effects the performance of any board so it is important that you clean the whiteboard frequently to get the best performance from your board. 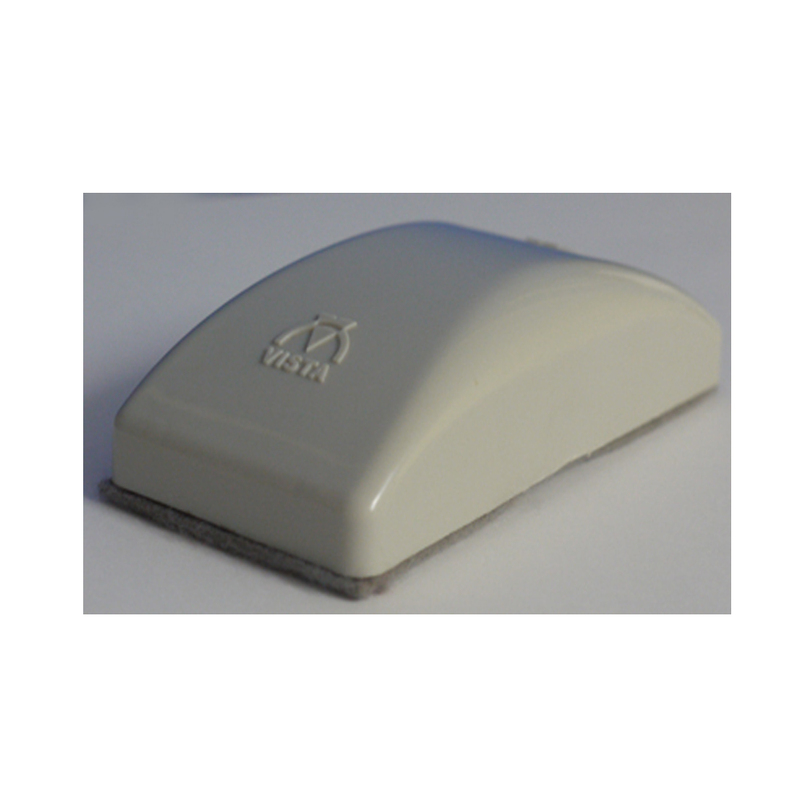 The Vista Whiteboard Eraser fits nicely into the palm of your hand making it effortlessly to keep you board clean. 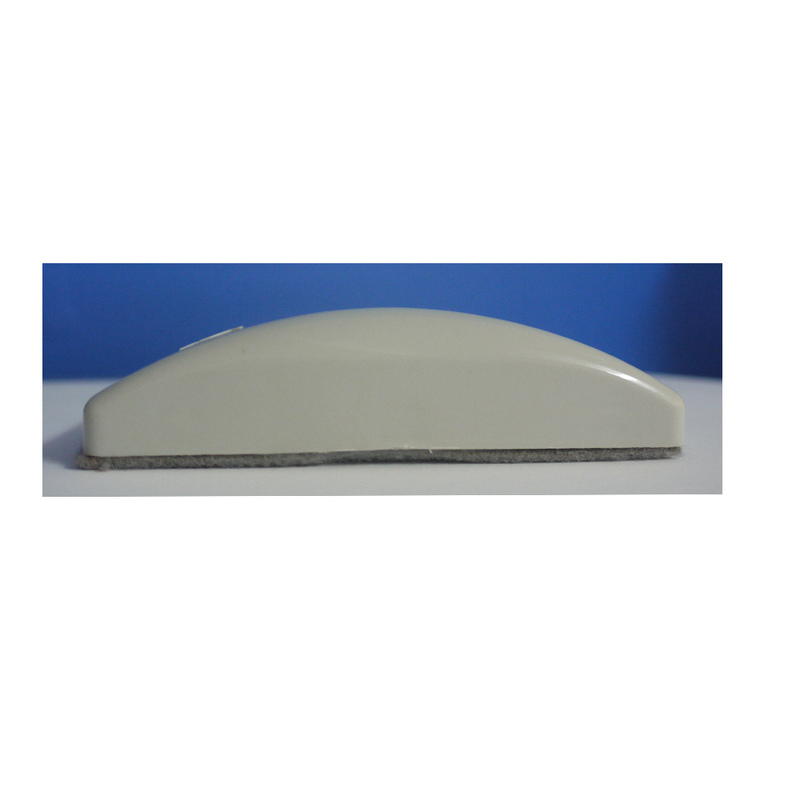 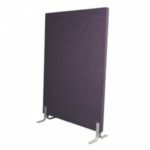 With the Magnetic grip it is ideal to leave on your whiteboard so that it is ready to use. 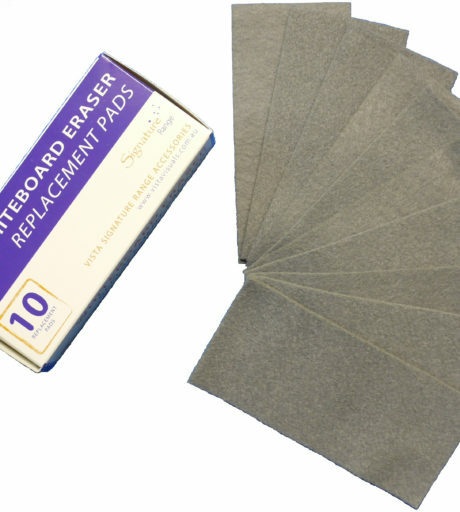 When cleaning your Dry Erase Whiteboard always ensure that your pads are clean so that you don’t transfer dirt and grime back onto your board. 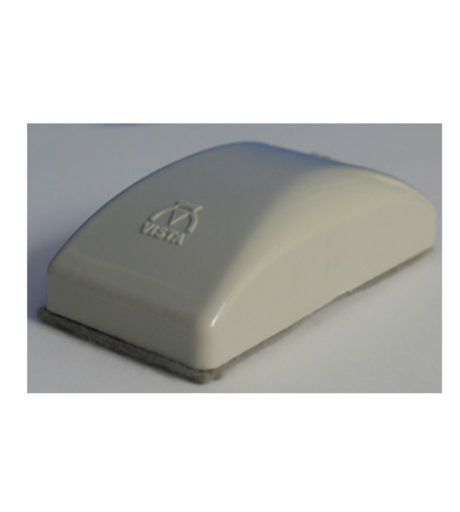 The Vista Whiteboard Eraser not only has 2 extra re-fill pads. 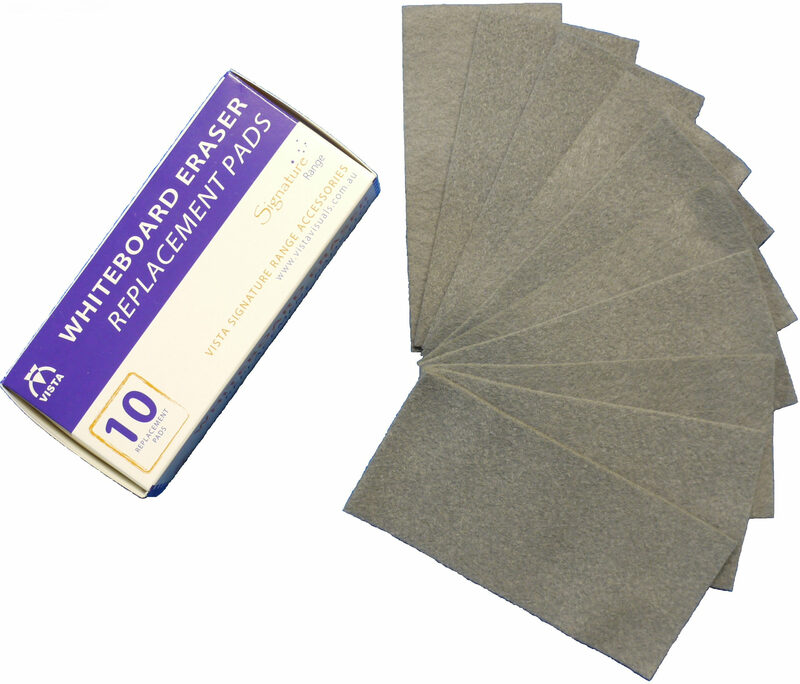 Not sure of how to clean and maintain your whiteboard? 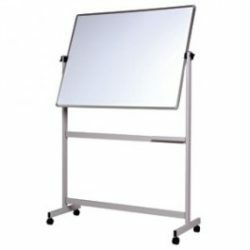 Refer to our ‘Vista Whiteboard Care Instructions July 2017‘guide.